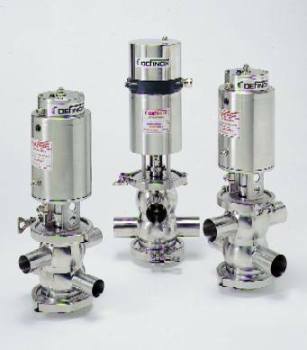 Hydromech is the exclusive distributor of the French company Definox. 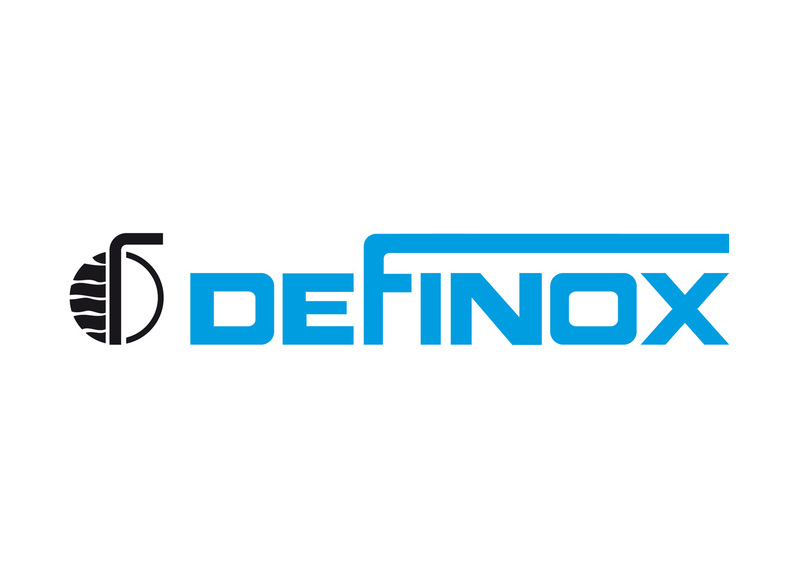 DEFINOX – 40 years of partnership with the food, pharmaceutical and cosmetic industries. 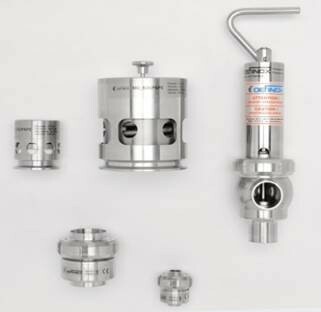 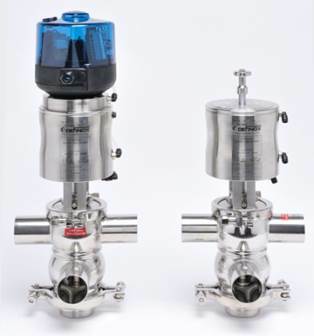 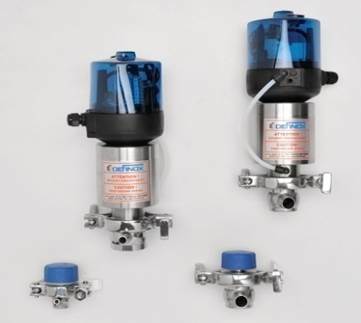 DEFINOX is widely recognized as the specialist in proces valves and specific equipment. 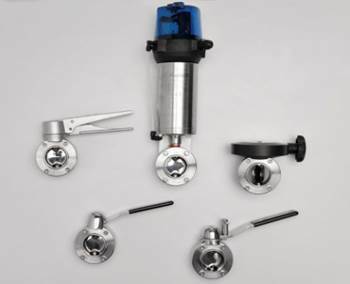 The company design and manufactures top-quality products that are capable of meeting the most accurate requirements, whether in terms of performance, health & safety, flexibility, eco-friendliness or other criteria. 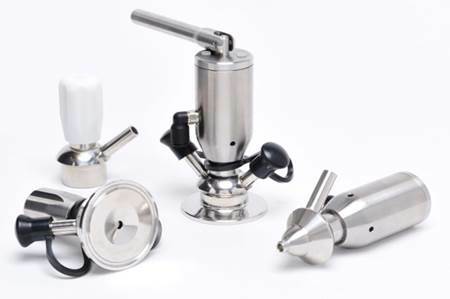 DEFINOX has established itself in over 50 countries, with its products and solutions being supplied to some of the most powerful names in the food-processing, cosmetic, fine chemical and pharmaceutical industries.